Data center and network infrastructure is the critical backbone enabling a connected world. In today’s mixed environment of on-premises and cloud solutions, energy and power management play a significant role in quality, reliability and optimized asset utilization. Eaton stands at the forefront of this market by uniquely organizing, protecting and managing critical IT efficiently. 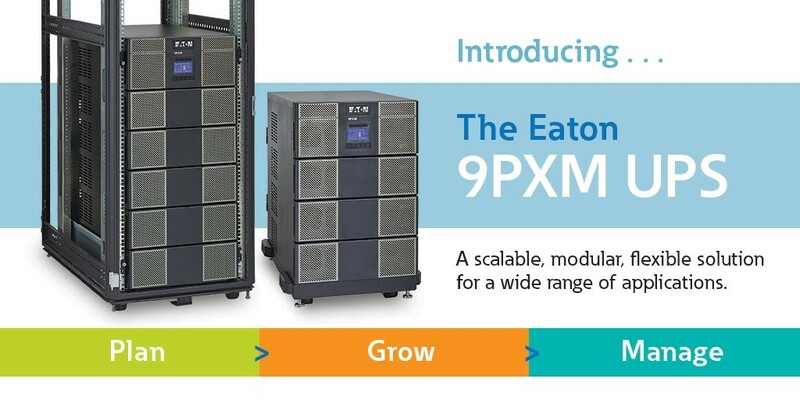 As such, Eaton today announced the North American launch of its 9PXM uninterruptible power system (UPS), a scalable, modular backup power solution for a wide range of data center, industrial and commercial applications. 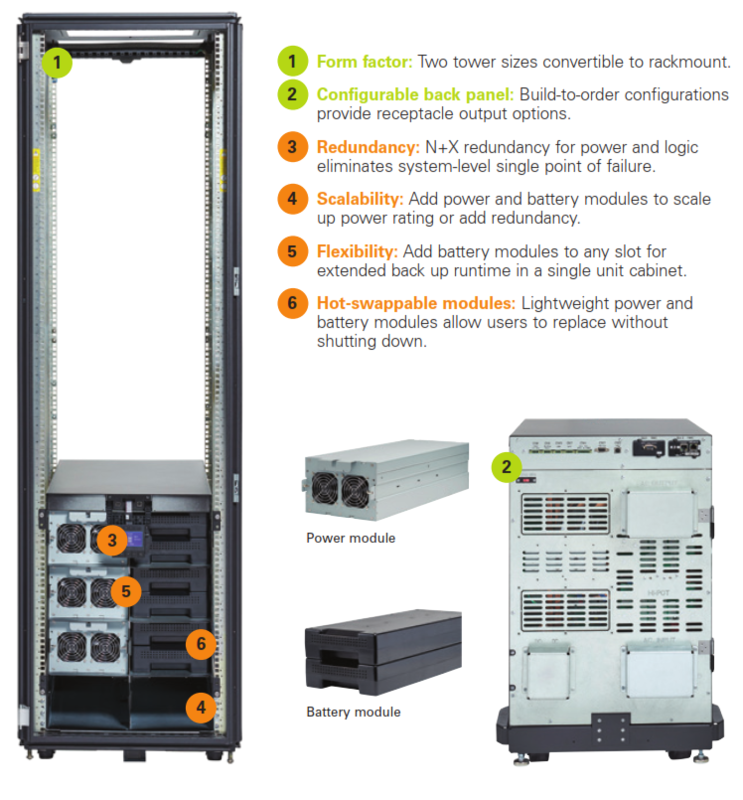 With plug-and-play power and user-replaceable battery modules, the 9PXM UPS gives data center operators and IT managers a flexible solution for delivering reliable backup power that can scale to meet their needs. The 9PXM’s high power rating, small footprint and easy rack conversion make it an ideal backup power solution for a range of IT applications. The solution’s online double-conversion technology, Eaton’s Advanced Battery Management (ABM®) technology and high efficiency mode deliver the highest level of reliability with the lowest total cost of ownership in the 4-20kVA range, eliminating customers’ need to compromise reliability for efficiency.